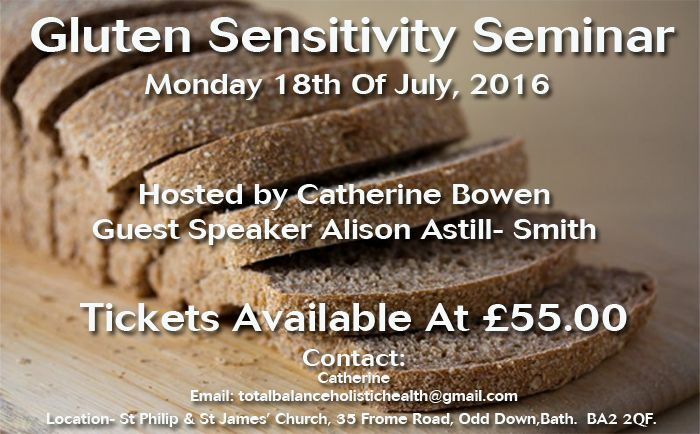 This seminar is being organised by Catherine Bowen at Total Balance Holistic Health and features Metabolics director Alison Astill-Smith as a guest speaker. Location- St Philip & St James’ Church, 35 Frome Road, Odd Down,Bath. BA2 2QF.